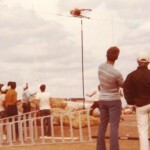 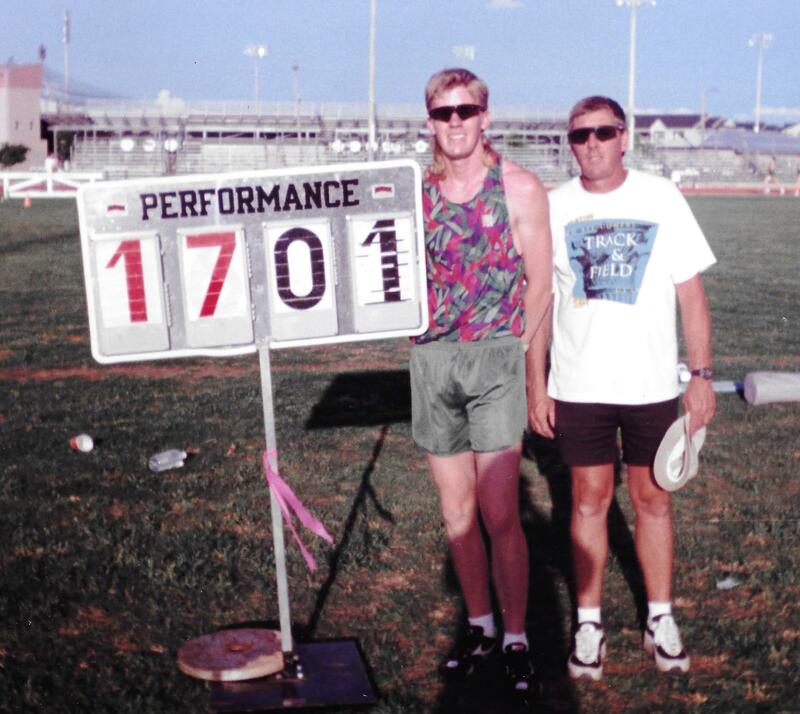 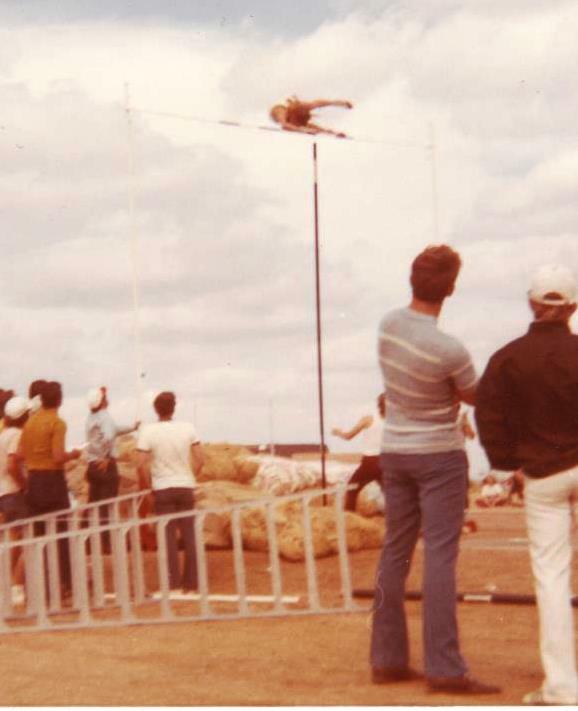 Rickey Parris was a four time NAIA national champion in the pole vault at McMurry, and his wife Pug Parris has taught at McMurry for nearly 40 years, currently serving as McMurry’s Director of Inter-Disciplinary Studies. 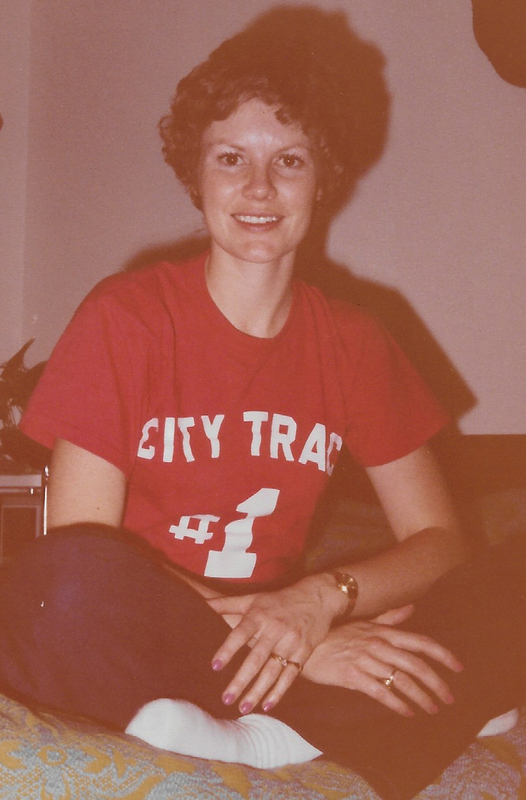 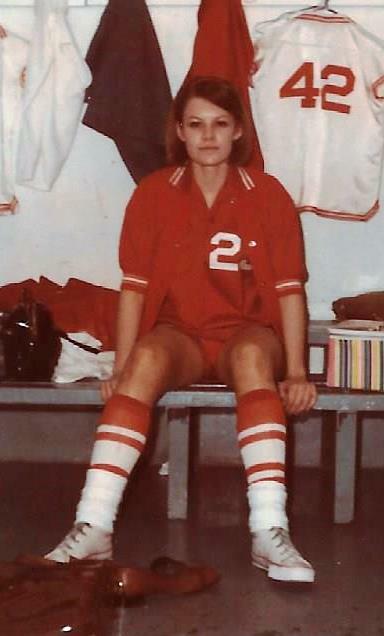 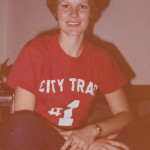 She is the former chair of the kinesiology department. 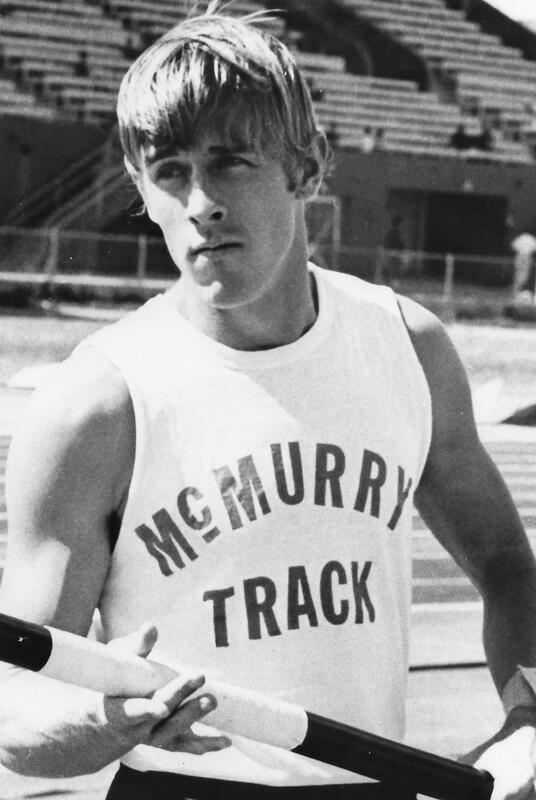 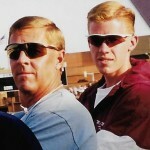 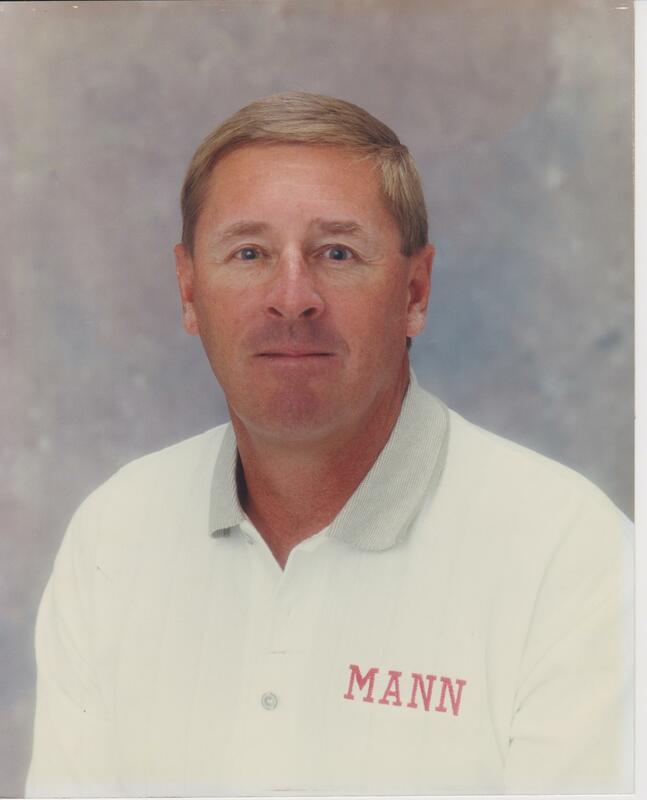 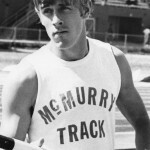 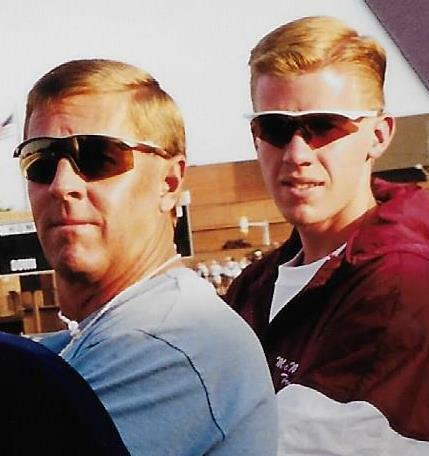 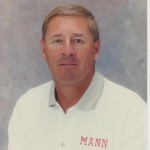 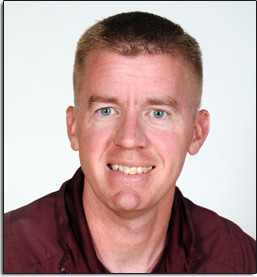 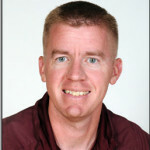 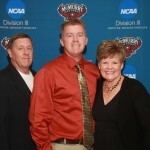 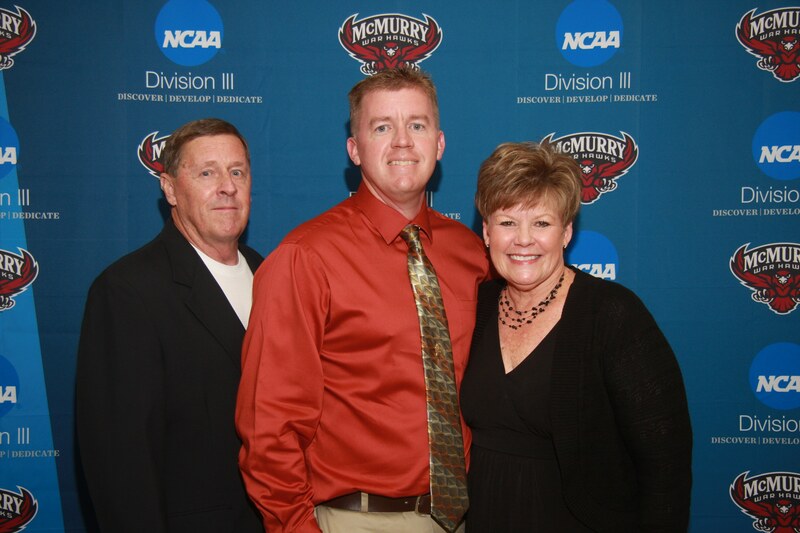 Their son Brad Parris is now the head track coach at McMurry. 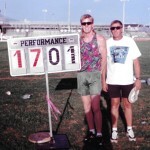 He is a five time NCAA Division III pole vault national champion.